Many nations have committed to ambitious goals to limit emissions. Yet the world is not on track to achieve these environmental goals, nor are countries pursuing these policies in a cost effective way, concludes the Organisation for Economic Co‑operation and Development Nuclear Energy Agency (NEA) in its new report The Costs of Decarbonisation: System Costs with High Shares of Nuclear and Renewables. 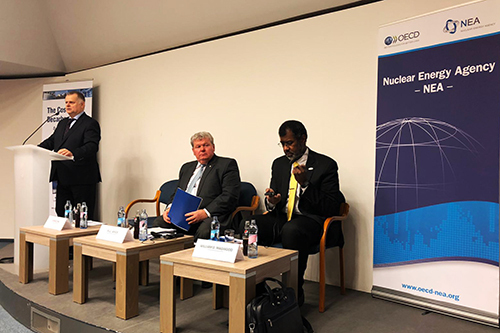 "We have at our disposal technically mature, low‑carbon alternatives to help countries reach their environmental and energy security goals - including: solar and wind technology, hydroelectricity and nuclear power. 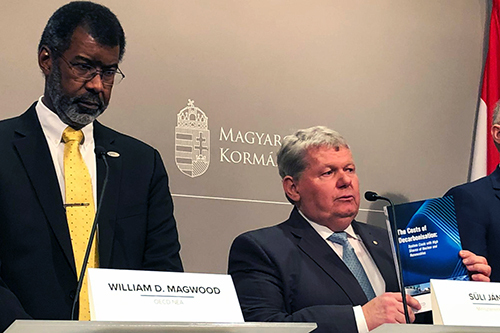 Reaching these goals will require us to use all of these low‑carbon resources in an economically sound manner," said NEA Director‑General William D. Magwood, IV, at the report's launch in Budapest, Hungary in the presence of János Süli, Minister without portfolio responsible for the Paks II., a nuclear new‑build project in Hungary. 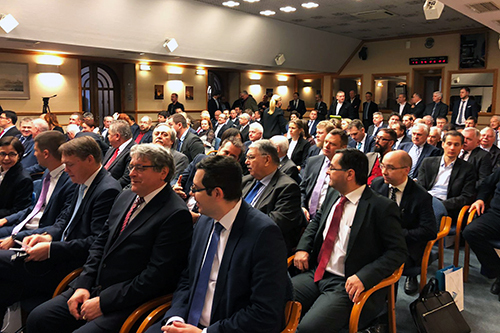 Minister Süli said: "For Hungary, which imports up to half of its electricity in peak periods, this report provides important insights. 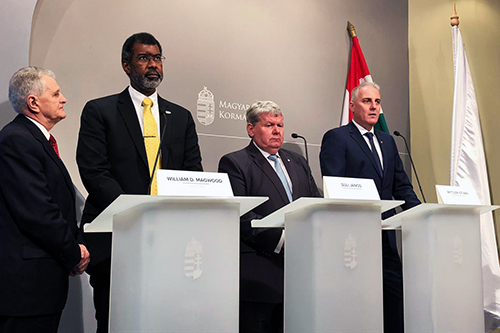 This is why we are taking steps to ensure high standards for the security of electricity supply at an affordable cost for Hungarian consumers." In making comments about this study before today's release, OECD Secretary‑General Angel Gurría commented: "We cannot say it enough: climate change is one of the greatest challenges that we continue to face. Containing global warming to below two degrees and protecting our planet and future generations requires bold and decisive action. A key part of this effort is the creation of a robust and resilient, low-carbon energy sector." The report highlights that the increased share of variable energy sources has resulted in large inefficiencies imposed on the entire electricity system. These system costs are not properly recognised by current market structures and are currently borne by the overall electricity system in a manner that makes it difficult—if not impossible—to make well-informed decisions and investments. Without the introduction of new, robust energy market policies, this situation is unlikely to change. Given the massive investments that the realisation of the decarbonisation transformation requires, it is of paramount importance to create long-term frameworks that provide stability and confidence for investors in all low carbon generation technologies. It is also imperative to realign electricity systems and electricity markets to ensure security of supply and system reliability in a cost effective manner.